Click to see video of corn maze! Join Chi Alpha friends for some great fun in the country! 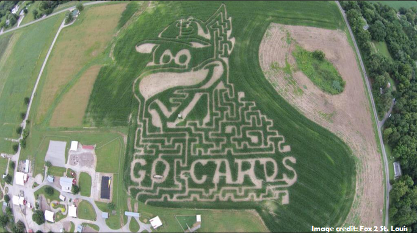 have fun in a 10-acre corn maze. We are offering a free ride! Inform us if you are coming. Are you coming? Do you need a ride? Please respond!